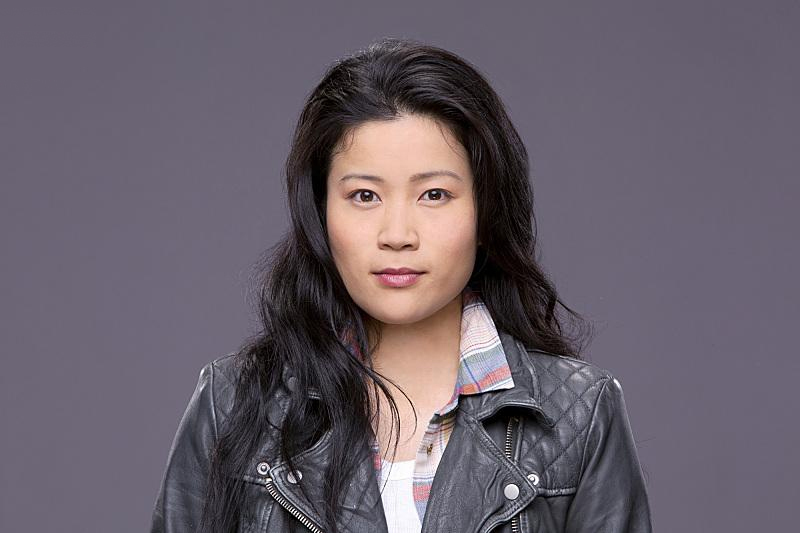 Jadyn Wong as Happy Quinn. . HD Wallpaper and background images in the बिच्छू (CBS) club tagged: scorpion season 1 2014 promotional photoshoot cast jadyn wong happy quinn. This बिच्छू (CBS) photo contains बरसाती and ट्रेंच कोट. There might also be मटर जैकेट, peacoat, पेकराट, रहा, burberry, बरबरी, surcoat, and सुरकोट.